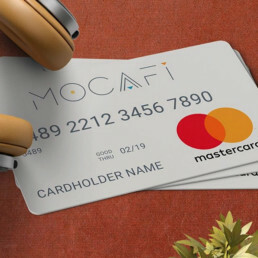 MoCaFi is a financial services platform that offers a path to prosperity for people to spend smart, build credit, and live wealthy. 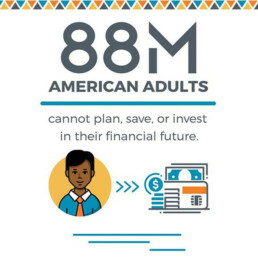 110M Americans are experiencing financial hardship without the resources or access to change their circumstance. Our platform consists of a prepaid Mastercard, FDIC-insured bank account, money management app, credit-building bill payment, and personal wealth coaching. How do we help MoCaFi? In early 2018 we kicked off our relationship with MoCafi by rebranding the entire platform. That phase then transitioned to designing their mobile application.  We’re now working with MoCafi to develop monthly content to help push the conversation. 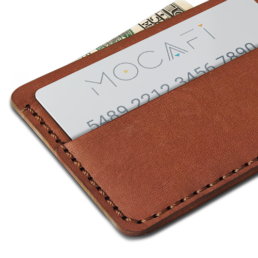 The objective was to provide MoCaFi with an afrotech aesthetic. Colorful and energetic yet simple and techy. We wanted to ensure that potential customers are initially excited and attracted to the brand. The demographic that were catering to are young and they’re looking for hope. We believe, making the best decisions should make you feel proud. We wanted MoCafi to look promising and less serious. To support the all new brand, MoCafi retained us to help develop and deploy content to further communicate financial literacy via, photo, video, copywriting and graphic design. The Artoholiks and MoCaFi, developed a systematic approach to tackle this task. Every month we strategize the different conversations that we want to carry out over the month. We take the identified focus and create video, photos and graphics. 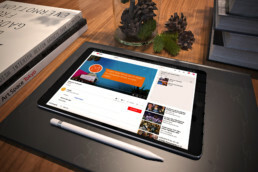 Some assets are used for MoCaFi’s blog, some are used for social. Most assets are intended to drive users to the app store, so we work with MoCaFi’s search team to develop digital marketing ads. There are two goals with the content, one is to educate and the other is to drive downloads and/or sign-ups. 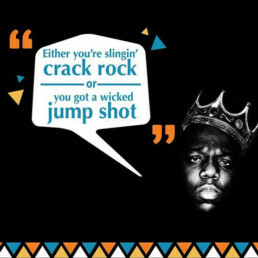 We help MoCaFi, A/B test the content. This process is simply re-purposing the creative. 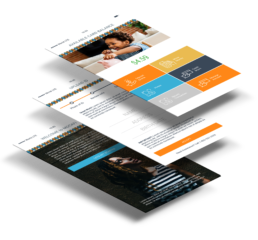 We helped MoCaFi rebrand and then that lead to applying the new branding to the current application. We’re currently in the process of updating the entire user experience.